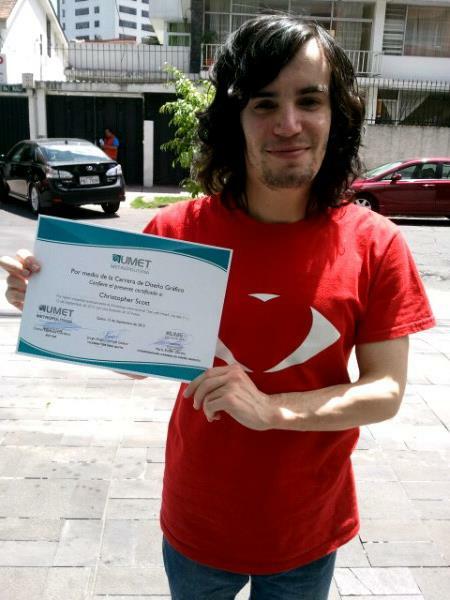 Me and the certificate for my social poster workshop ‘See with heart’ at the UMET Quito Ecuador in September 2012. Thanks for the news. I will investigate into it.